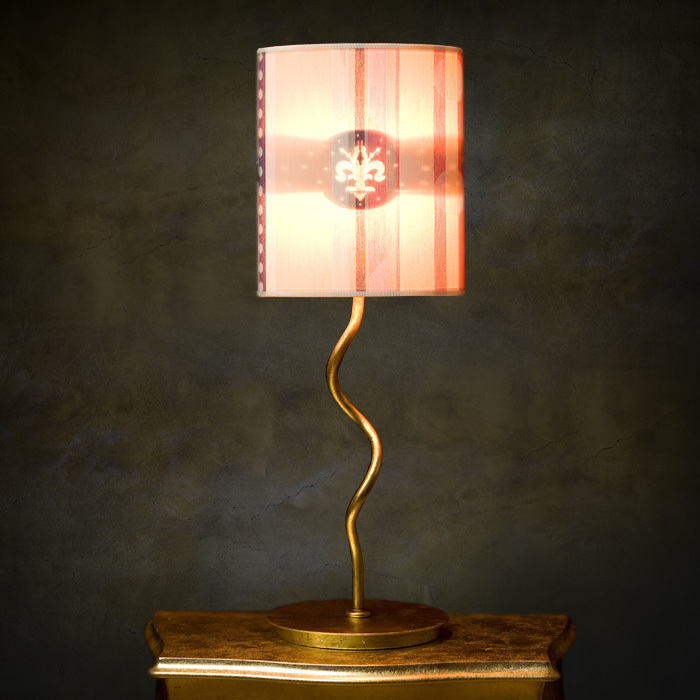 With attitude, sophistication and refinement, ingredients that defined the famous Medici family of Florence, our Medici table lamp is unique and irreverently Italian. 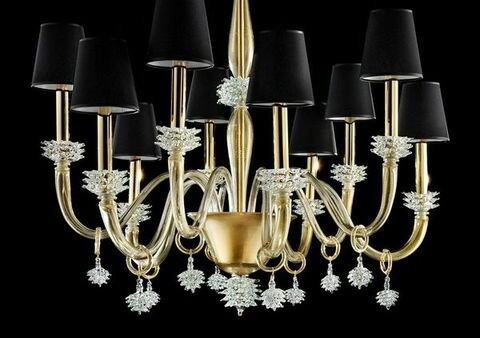 Classic yet modern, Medici captures the lively and seductive charm of a hidden secret, revealing its unexpected luminous image when the light is turned on. The shade is finely set on a gracefully curved stem and held in place by magnetic attraction, PrimoMaestro’s revolutionary concept for attaching shades to the lamp structure. 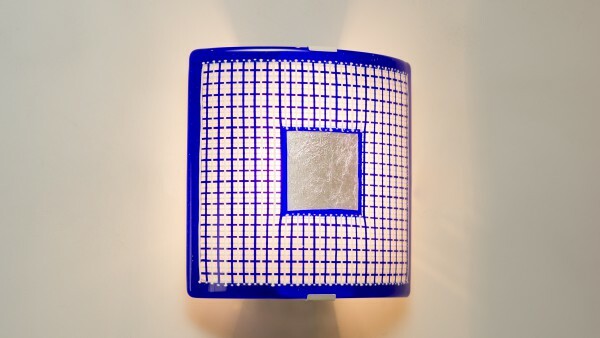 A metal insert with etched design allows an image to shine through. Classic yet modern. Crafted with Italian panache. Choice of three eye-catching images: Flamingo, Angel, Fleur de Lis. 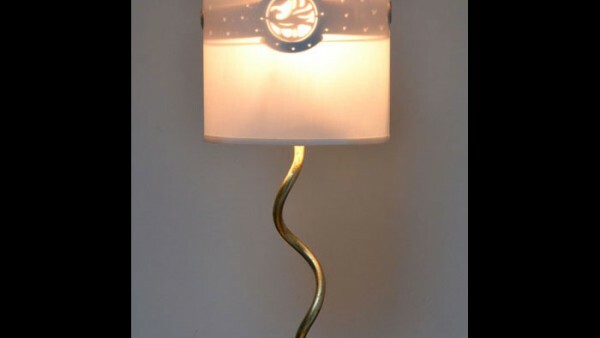 This table lamp is available in antique gold leaf, silver leaf or creamy white with metal magnet covers the color of the metal structure.